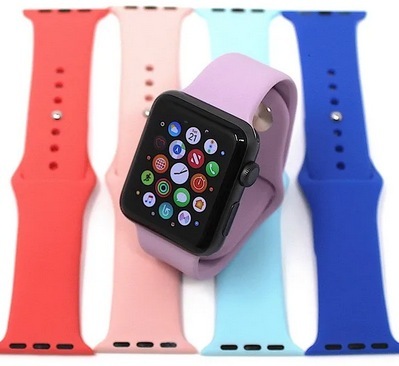 Apple Watch Bands only $8.99 shipped! Looking to switch up the look of your Apple Watch? These Apple Watch Bands are so bright and colorful! Jane has these Apple Watch Bands for just $8.99 shipped right now! Choose from over 40 different colors. The super smooth material in these bands makes it ideal for anything from work to your evening run. « One Year Bible Reading Journals only $12.99 shipped!